Consumerism is one of the reasons the environment is in a bad way. Sadly, it’s a necessary part of life too. This is what’s known as a catch-22: you want to stop, but you can’t. Without food and clothes and other essentials, you wouldn’t be able to survive. She may not be available for comment, but Mother Nature doesn’t condone ruining your lifestyle. What She does want is for people to take consumerism seriously regarding the planet. That way, CO2 levels will drop and the earth may be able to recover. If the thought of your purchases is causing you nightmares, here are the ways to sleep soundly at night. Lots of companies aren’t entirely clean, but some are worse than others. Think about the oil spills from the likes of BP and other huge conglomerates. Once is a mistake; three or four times shows a lack of responsibility. It also shows they don’t care, not when oil water separators dramatically decrease the risk of it happening again. Because they don’t care, you can show them the same courtesy by not buying their products. Use a gas company which has the best policies in the industry, or convert your car to use vegetable oil. Of course, you can buy an electric vehicle too. Not all companies are destroying the planet while giving zero f***s. Some are part of the solution and want to help. It isn’t too far to say they are saving the earth with their contribution. Who are these guardian angels? Well, a handful includes the likes of TOMS, Beyond Meat, and Wipro. 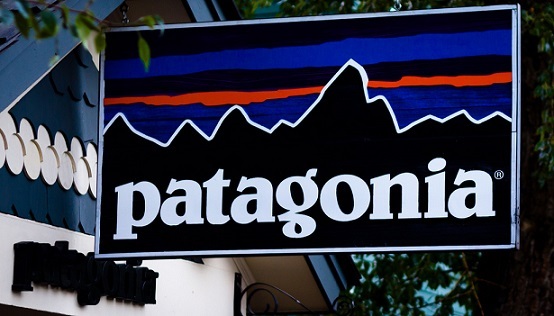 Patagonia is a clothing label which pledges money to the good fight on a yearly basis. In 2016, it donated $10 million of its Black Friday sales to conservation groups. The good guys are out there; you need to find them and give them your support. And the question is this: “do I need it?” Mostly, what seems like an essential purchase is your brain tricking you. The reality is that you want it and that is why the credit card comes out and the machine bleeps. One of the issues with excessive consumerism is how it adds to the world’s CO2 footprint. Continually buying products you don’t need keeps the wheels turning the pollution spewing into the air. By considering what you require and what you desire, a link in the chain will break. Don’t only rely on the suppliers and manufacturers. As a consumer, you have a role to play too. For example, what do you do with the plastics and polymers after opening a package? Do they go in the garbage or the recycling trash can? The answer should be the latter if you’re ready to go green it can be easier than you think. Because they use materials which aren’t eco-friendly doesn’t mean there aren’t loopholes. Remember that you should judge your footprint by your actions and no one else’s. Going green is a lifestyle that you choose. You try to live green and eco-friendly in every aspect so that your know you are doing your part ensure a healthier and safer future for our families and our planet. Purchasing with a eco-conscious mind, minimizing your lifestyle to reduce your carbon footprint in every way you can. Are you feeling more tired already after reading these tips? Are your doing your part to going green and living an eco-friendly lifestyle? 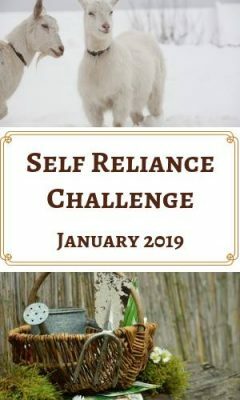 Please share this article to spread the word to help people start caring about our planet, going green and living eco-friendly so that we have a healthier planet to give to our children and all future generations!